Hopefully, this wasn't posted before. Here's a way to remotely turn on your pins, games, and other man/woman cave accessories easily. I have a few items to turn on/off if having company over to play so I was looking for a centralized way of turning things on without having to crawl around. You can even set timers for different plugs among some of the features. 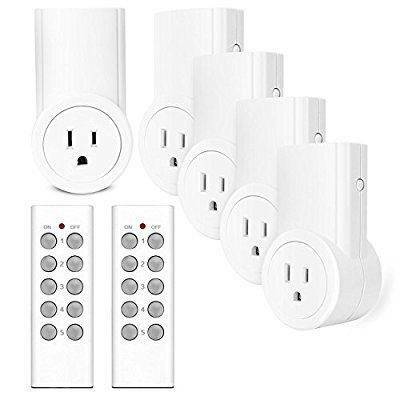 I use these all over my house, including in the arcade - it’s an awesome solution and I like that I can turn off the machines together or separately, by name. So you can name each plug for a game then? Very cool. I'm going to order these today. Yep, just bought some similar to these as they work with Alexa. Upgrading from remote controlled outlets. I use the iDevices switch as well as Phillips Hue lighting. I can use Siri to turn on either game, or if I say "Pinball time" both games turn on and the lights dim and turn blue. With Apples homekit app you can set up scenes that control multiple brands of smart devices. They gave us Siri's at my company Christmas party a couple years ago and I'm just starting to get used to her. Now I'll be able to get her to control the lighting and the game room. I was looking at those Phillips lights. The set that can do different colors is a little expensive but looks kinda cool. 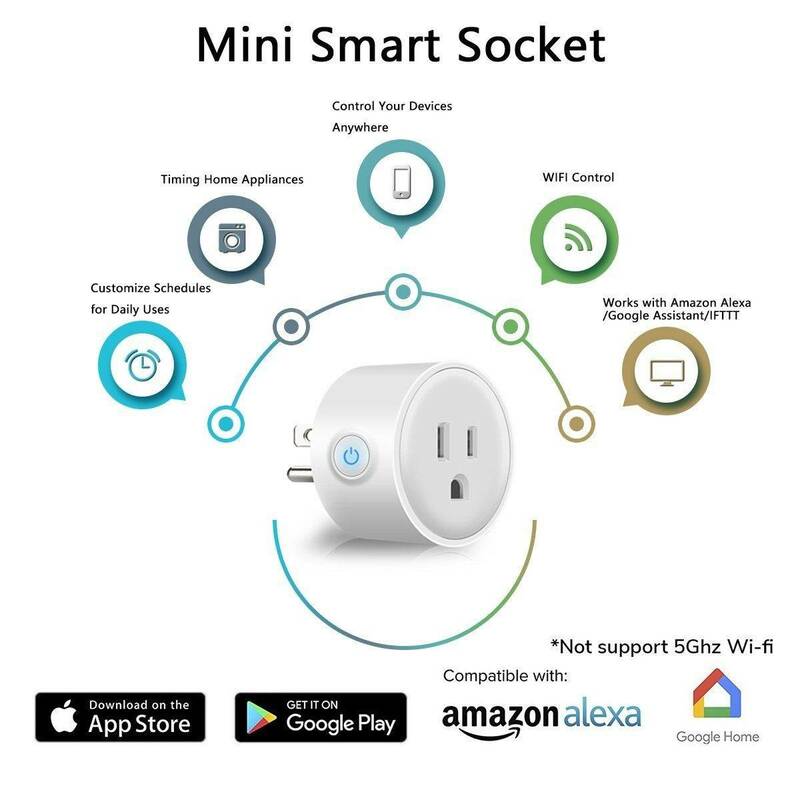 It allows you to independently control the 3 outlets and is aggressively priced. I’ve got 4 of these in my game room and are working well. Thanks for the link and I been wanting to do something like that for a long time. I might go with a stackable version since I have 2 games per plug or I could go with 1 per outlet and get a splitter. "[Be Noted] Need 2.4GHz WiFi ONLY when configuring. 3G/4G/5G will be OK after connected. ."
My poor man's solution. The go on sale a few times a year. Love them and they are always dependable. Wow, totally missed this thread. I was just thinking about how if I had it to do over I would have wired my game room differently. This is an even better solution. To get started, I ordered two of the power strips, which will cover all of my pinball machines. Plus the Echo Dot's were on sale for $20 yesterday. Assuming they work well, I'll probably order single outlets for my Chexx and arcades. I got these and am liking them so far. 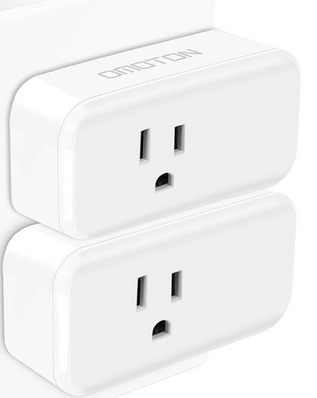 Can't beat it for $10 each and it doesn't block the other outlet. Received mine in the mail today. Works as expected. I can turn machines on/off individualy or as a single command for all machines on/off. Beats crawling around under games in some circumstances.